C.H.O.P.P.A. 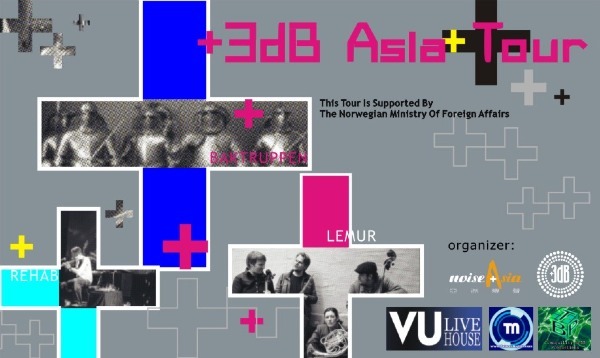 Transit series is pleased to present a showcase of Norwegian record label + 3dB. 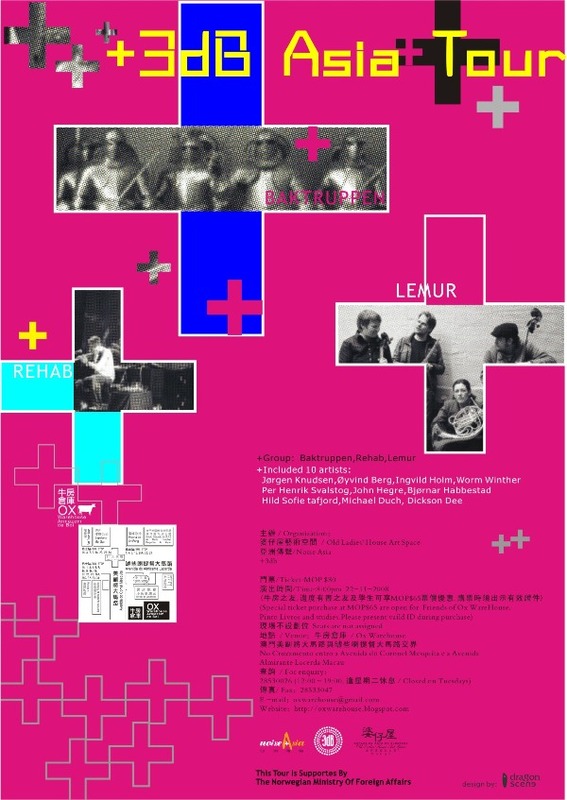 Celebrating their first four releases, +3DB brings three of their acts; Lemur, Baktruppen and Rehab to Asia for the first time. 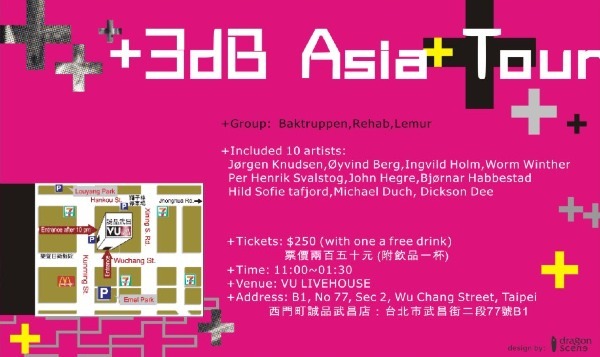 They will be joined by Singapore based electro-acoustic improvisation group Iron Egg and electronic musician Dickson Dee from Hong Kong. +3dB presents new and unheard music with quality and originality as its only condition. 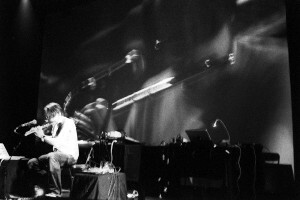 The artists work range from the conceptual through experimental, acoustic and electronic. 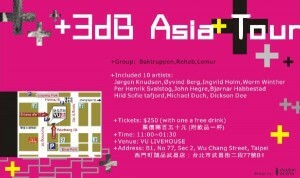 A full evening of +3dB artist is a guarantee for intense contrast and sonic pleasure. 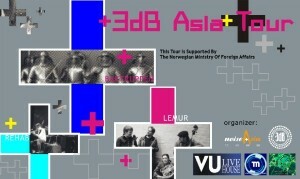 The tour has been made possible by the Norwegian Ministry of Foriegn Affairs. Brötzman, Jaap Blonk, Mark Wastell, Matin, Evan Parker and others. Expect tight ensemble performance and sonic super control. Baktruppen is a group of artists, musicians and poets who have toured the world with their unique and spectacular shows for over 20 years. In their new constellation as a Light Metal Band, the viking daoists of europunk performance will play their new show about the global financial crisis. This brand new duo presents high-volume, high action instrumental noise performed on flutes and guitars! John Hegre of Jazzkammer fame and Bjørnar Habbestad from N-Collective produce their own peculiar take on the art of noise. File under extreme everything. 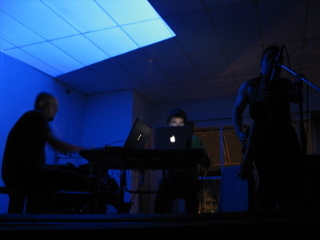 Iron Egg is an electro-acoustic audio/visual improvisation group based in Singapore featuring Darren Moore (laptop/percussion), Tim O’Dwyer (saxophone) and Brian O’Reilly (bass/electronics/moving images). 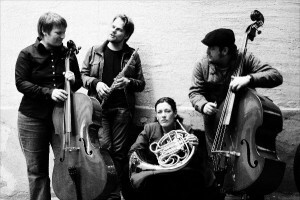 The group combines acoustic free improvisation and extended instrumental techniques with live electronics to create a broad range of sonic textures. Dickson Dee (aka Li Chin Sung, Dj Dee, PNF) is a Hong Kong experimental music artist with a wide range of creative styles such as industrial noise, experimental electronic, avantgarde, cut n’paste, new classical, avant garde world music etc. His debut solo album “PAST” was released under Tzadik label (USA)in 1996, which is a collection of his works from 1992 to 1996. 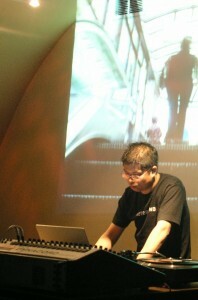 He has a great deal of experiences playing live shows mostly in China,Europe and Japan for the past years. 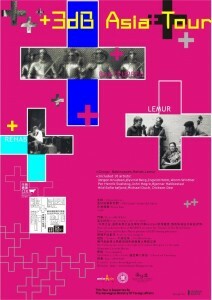 Artists he performs with including Thomas Fehlmann, Zbigniew Karkowski, Otomo Yoshihide, Sainkho Namtchylak, Maja Ratkje,Sachiko M,Werner Dafeldecker, Patrick Pulsinger,Cdrk, Zhang Chu,Wang Fan,Tujiko Noriko, Tetsuo Furadate,Yoshida Tatsuya, Keiji Haino,Adichi Tomomi, Astro, etc. In addition, He is a producer participating in the album production of artists from different countries such as Otomo Yoshihide, Zbigniew Karkowski, Ruins, Haino Keiji, Yoshida Tatsuya etc. Last but not the least, he is also a concert organizer bringing artists to perform in China.